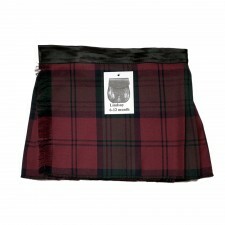 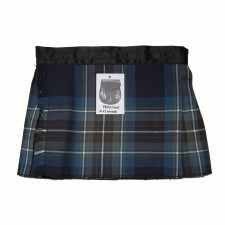 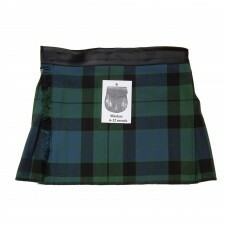 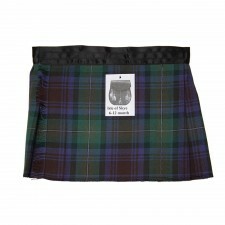 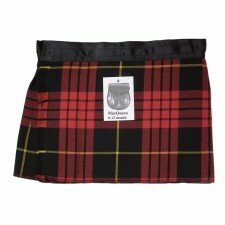 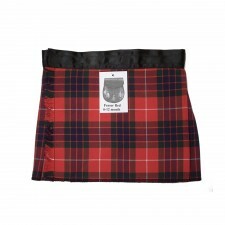 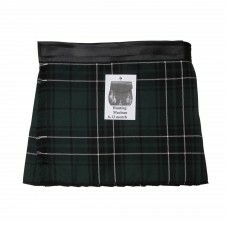 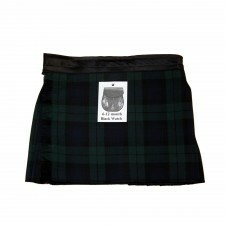 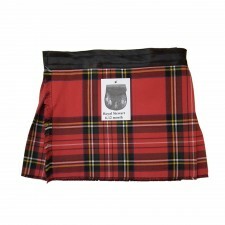 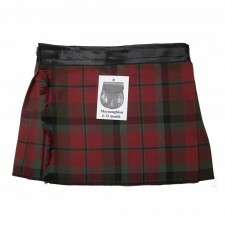 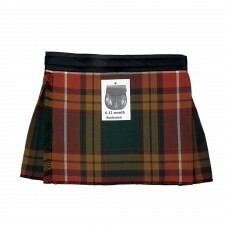 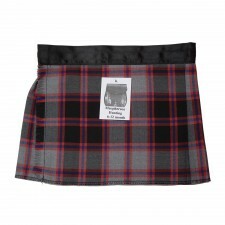 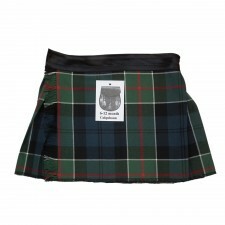 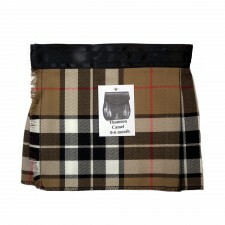 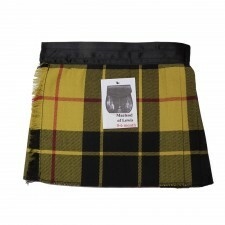 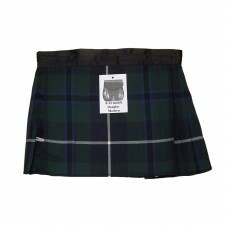 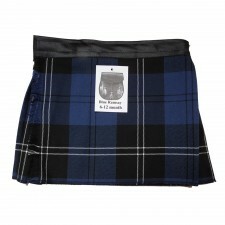 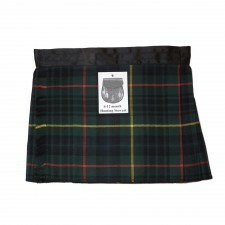 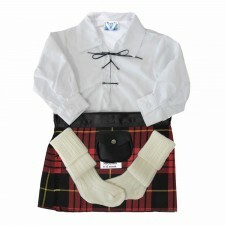 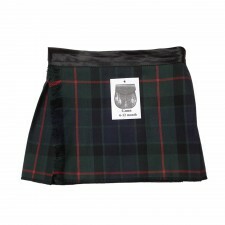 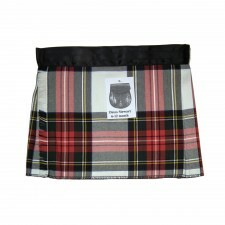 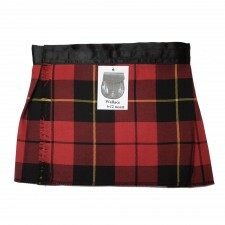 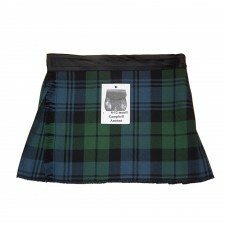 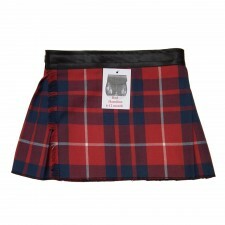 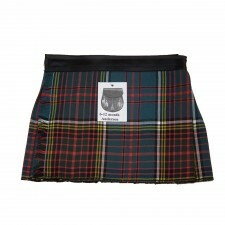 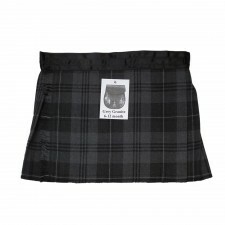 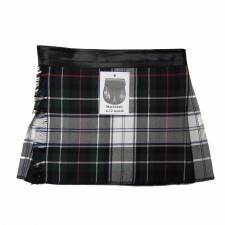 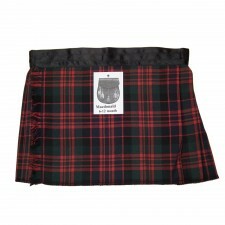 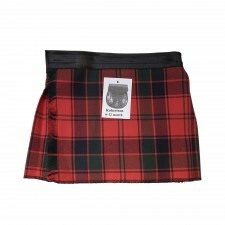 Handcrafted baby and toddler kilts and outfits in a wide range of tartans. 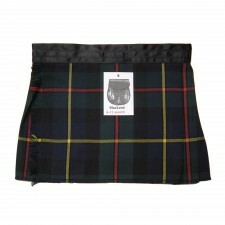 Beautifully made and perfect as a gift or for a special occasion - perfect for a Scottish wedding! 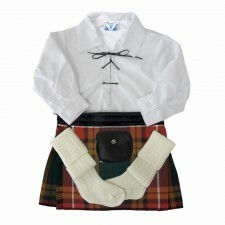 Get the complete kilt outfit in a single set for an adorable and effective look at any special occasion.